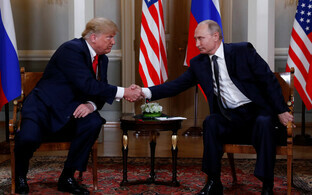 According to Minister of Foreign Affairs Sven Mikser (SDE), generally speaking, nothing in the world has changed following US President Donald Trump and Russian President Vladimir Putin's meeting in Helsinki on Monday. 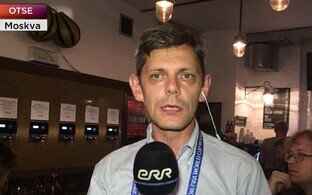 "The President of the United States is certainly someone who believes that he as a politician is capable of making good deals, as he did as a businessman," Mikser told ERR's radio news on Tuesday morning. 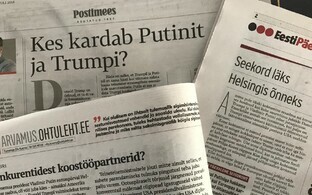 "Has the world fundamentally changed following the Helsinki summit? I wouldn't dare say so." 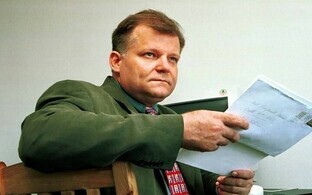 The Estonian minister noted that long-term conclusions can only be reached after initial emotions have cooled a bit. 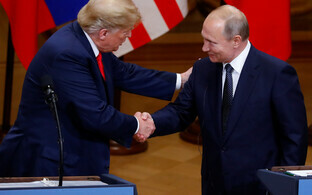 "Based on what was shared with the world at the press conference, the media was focused primarily on matters related to Russia's interference in US elections," he pointed out, adding that it was no doubt a considerable disappointment for US politicians from both parties as well as for the public in general that Trump didn't take a clear position on the matter. 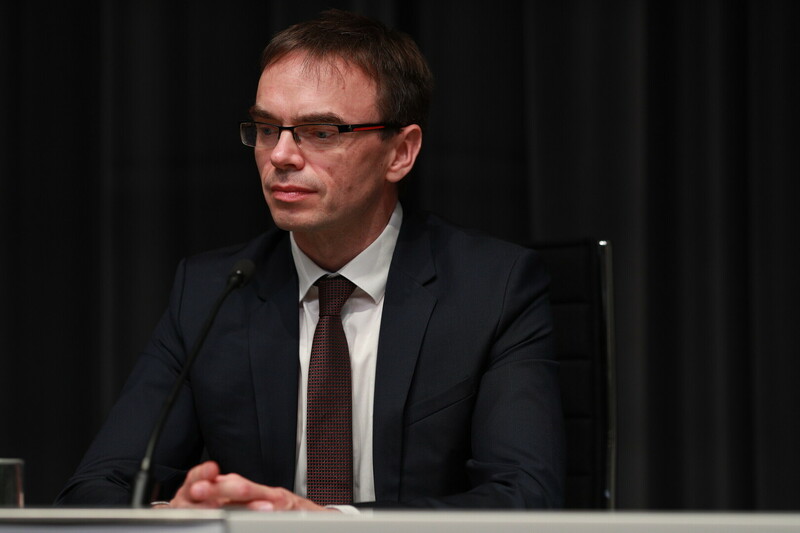 "I as the Estonian Minister of Foreign Affairs as well as the majority of my European colleagues certainly dare to clearly state that the responsibility for increasing tensions in Russian-Western relations lie squarely with the Kremlin," Mikser said. "The reason why these relations ahve been especially icy in recent years is Russia's repeated violation of international law and, naturally, Russian interference in Western democratic processes. A prerequisite for changing this fundamental situation is a change in Russia's behaviour." According to him, it is currently unclear whether the summit will be followed by new moves on Washington's part to continue building on this summit somehow or whether they will find that obligations have been met and they can now take a breather. According to Mikser, NATO's goal is not to be liked by Russia. "NATO's goal in its defence planning and in the building up and employment of its deterrence is to ensure the security of its member states," he explained. "This is not some kind of sabre-rattling, but rather activity that is necessary to avoid tensions and escalations as well as to send a message to its challengers, including Putin, that any sort of provocative behavior will be responded to quickly and decisively, and that provocations are not a good idea." The current low in relations with Russia is, according to the minister, due to violations of international law perpetrated by Russia as well as due to the fact that Russia has yet to fulfil commitments it has taken on. 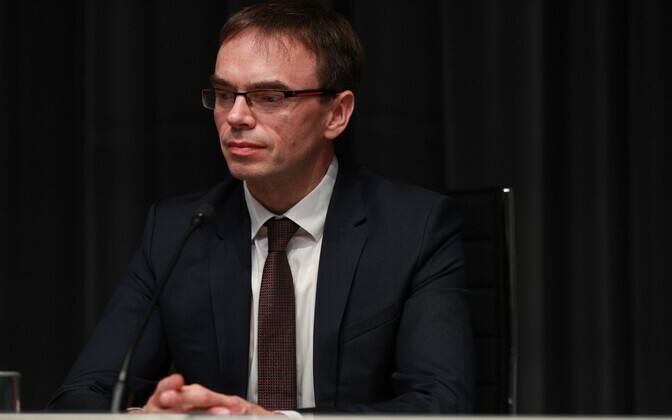 "For so long as this situation continues, we cannot make any fundamental concessions either," said Mikser. "It is clear that Estonia in very large part bases its own positions on those of its allies and European partners." According to the minister, sanctions against Russia must remain in place for so long as Russia continues to violate commitments it has taken on and refuses to return to following international law. "Various sanctions packages have been implemented for various reasons, some of which are connected to the annexation of Crimea, others to Russia's activities in Eastern Ukraine, and the continuation of these sanctions are dependent on the fulfillment of the Minsk agreements," Mikser said. "There is certainly no reason to reassess anything overnight. Maintaining a consensus within the EU is a constant diplomatic effort."